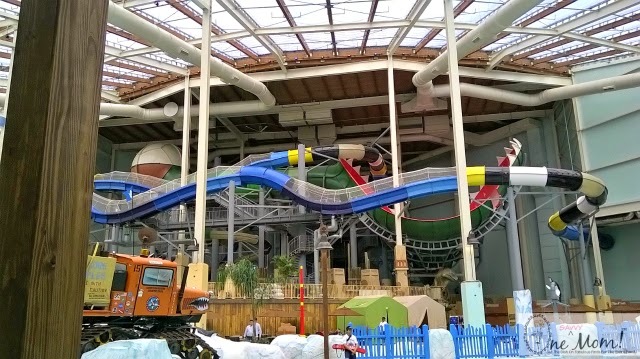 The much-anticipated Camelback Lodge and Aquatopia Indoor Waterpark has officially opened it's doors for business, and it was definitely worth the wait! As a mom, I feel like there's always looming pressure when planning family vacations. Seriously, even with the best laid plans it comes down to the one thing that is totally out of our control; the weather. Will it cooperate? And what if doesn't? What's the backup plan? 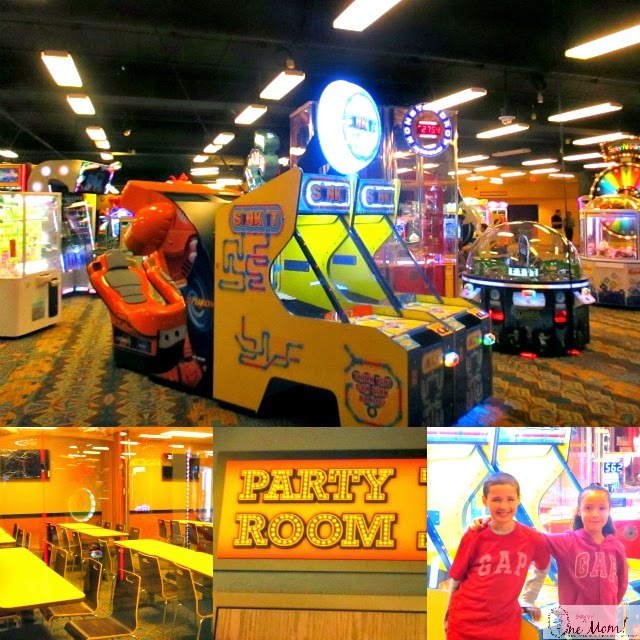 Camelback Lodge and their family of on-site attractions, have completely removed that stress from the planning process. Despite the weather, you're guaranteed to have something fabulous to do at every turn! Enter: Aquatopia. The showstopper! 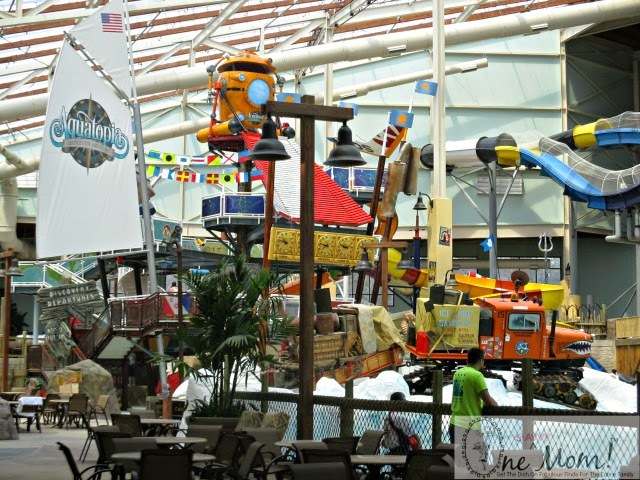 Aquatopia is currently the largest indoor waterpark in the Northeast part of the country. Guests can soak up the sun year-round under the 1.5 acres of Texlon roofing, where outside temperatures and weather are never a factor. It's always a comfortable 84 degrees, 365 days a year. 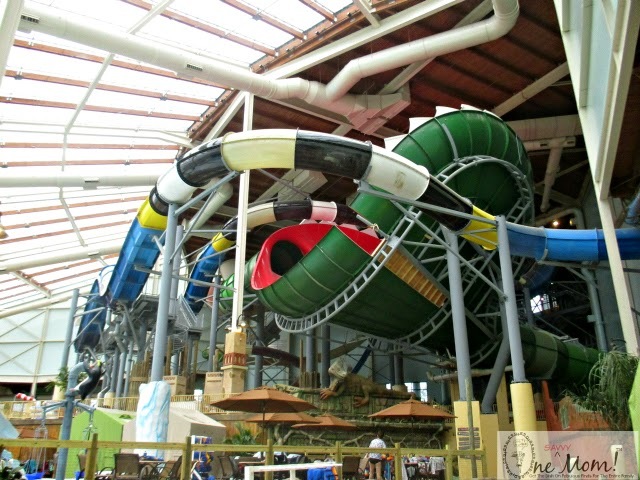 Camelback has a knack for creating one-of-a-kind experiences for their guests and Aquatopia is no exception. In addition to it's impressive size, the park boasts several water attractions that you won't find anywhere else in the United States. 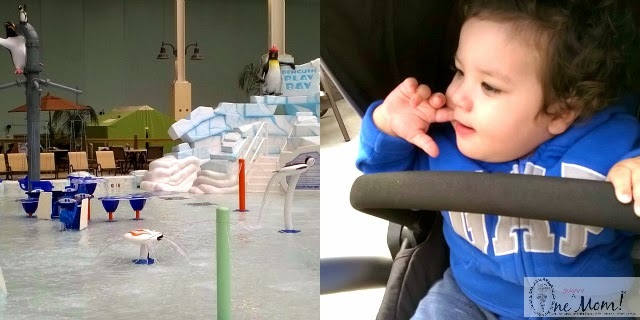 Comprised of seven pools, 13 water slides, and a variety of other water attractions/features everyone, from timid tots to adult thrill-seekers, are guaranteed a fun time when they step through the doors of Aquatopia. 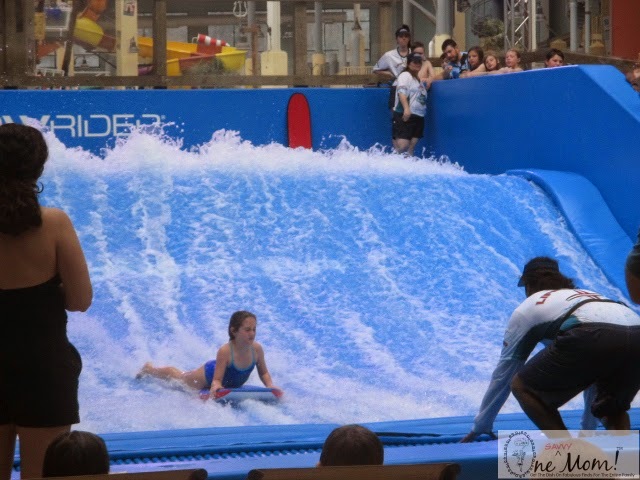 Take a ride on the wild side on the Bombora Flowrider surf simulator (see our video clip below) or check out Storm Chaser - the longest gravity-defying UPHILL water coaster in the United States! If thrill seeking isn't your thing, no worries! Maybe The Lost River, Kartrite's Quest, or The Great Ka-Na-Gawa Wavepool will be more your speed. While Aquatopia offers ample seating and tables, we LOVE that private poolside cabanas are also available, for a little added luxury(pictured above)**. 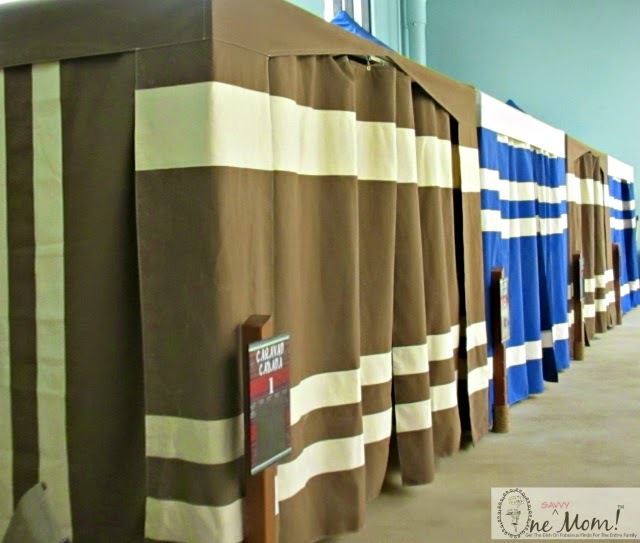 You can even have your private cabana stocked with beverages and snacks**! 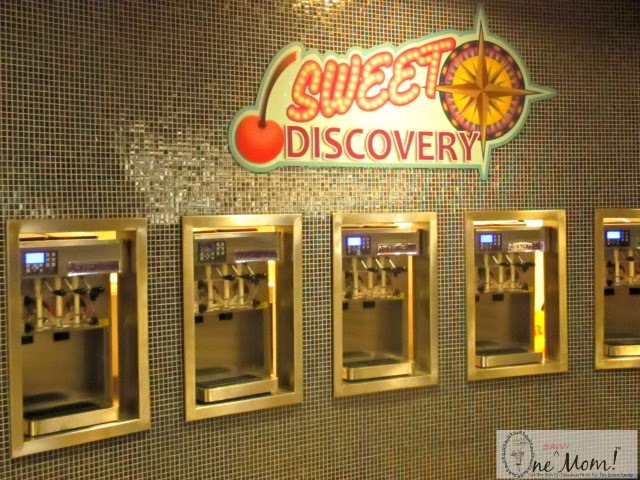 They really have thought of everything! In addition to Camelback's newest showstopper, they also offer an impressive menu of activities that no other park can boast in it's entirety. 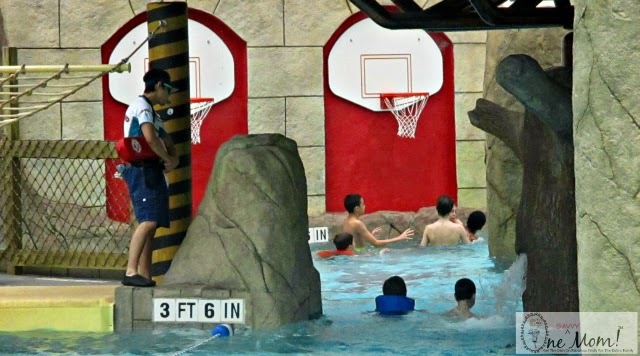 Summer activities include: the largest indoor waterpark in Northeast part of the country (Aquatopia Indoor Waterpark), an outdoor waterpark (Camelbeach), Ziplining (CBK Mountain Adventures) , a Treetop aerial obstacle/ropes course (CBK Mountain Adventures) a Mountain Coaster (CBK Mountain Adventures), and more! While Winter months usher in skiing, snowboarding, and snow tubing. If you've never been; stop at the Waffle Cabin. A hot waffle with chocolate sauce is a total MUST after a long day on the slopes at Camelback. Guests are sure to appreciate the wide variety of dining experiences available on-site at Camelback Lodge. The Trails End Pub & Grille (currently under construction) is located conveniently at the base of the mountain, by the Stevenson Chair Lift. 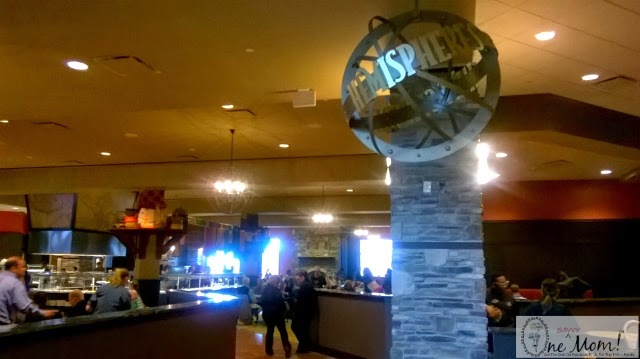 Guests can ski or board right up to the restaurant in the winter, warm up by the fire, grab a bite to eat and head back to the slopes . 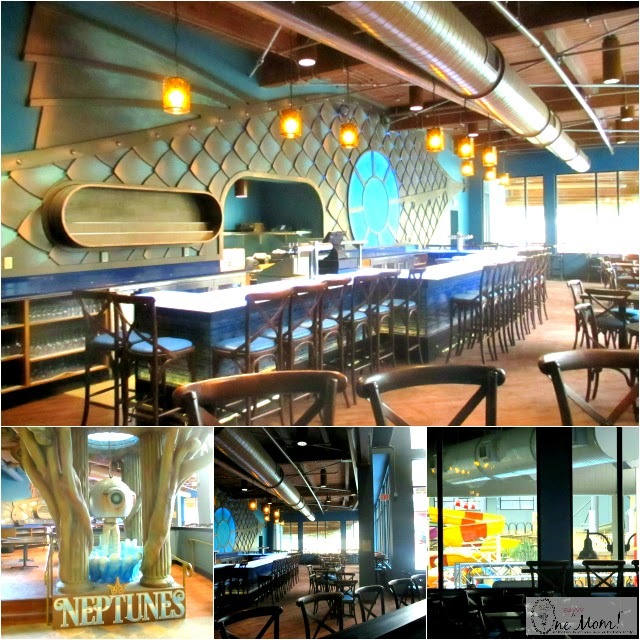 The menu features an extensive burger selection, steak dinners, specialty drinks, craft beer and more! 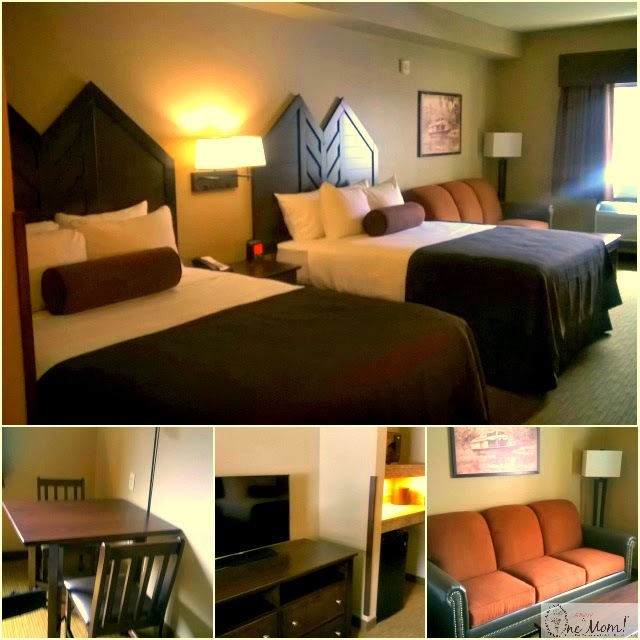 While we don't believe that anyone will be sleeping much with the abounding opportunities for fun and adventure; the accommodations at Camelback Lodge are pretty amazing! 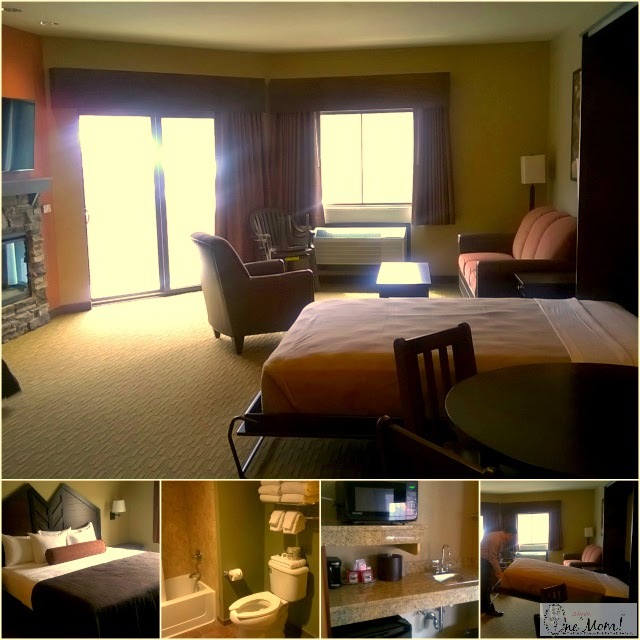 With 453 guest rooms and suites, there's a configuration that suits every families needs. In total, there are 16 impressive suite styles to choose from! We love that all suites offer up family friendly in-suite conveniences including: a microwave, a mini-refrigerator, a hairdryer, an ironing board, a safe - and of course, an HDTV. We guarantee you'll barely touch the television though; there's too much to do and see! 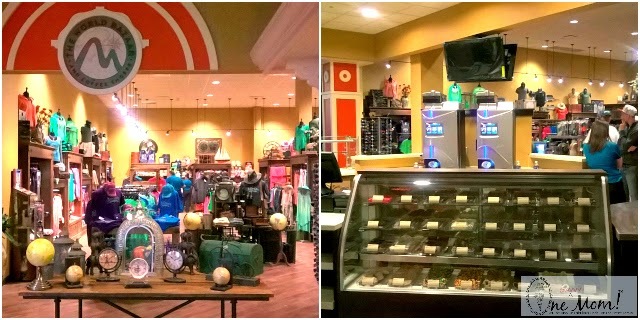 What I've always appreciated most about Camelback, is the family friendly environment and their AMAZING staff. I have said it before, and it still holds true. They have the very best staff that I have experienced to date (anywhere). It's uncanny. They are all genuinely kind and helpful; it's what keeps my family returning to Camelback season after season. 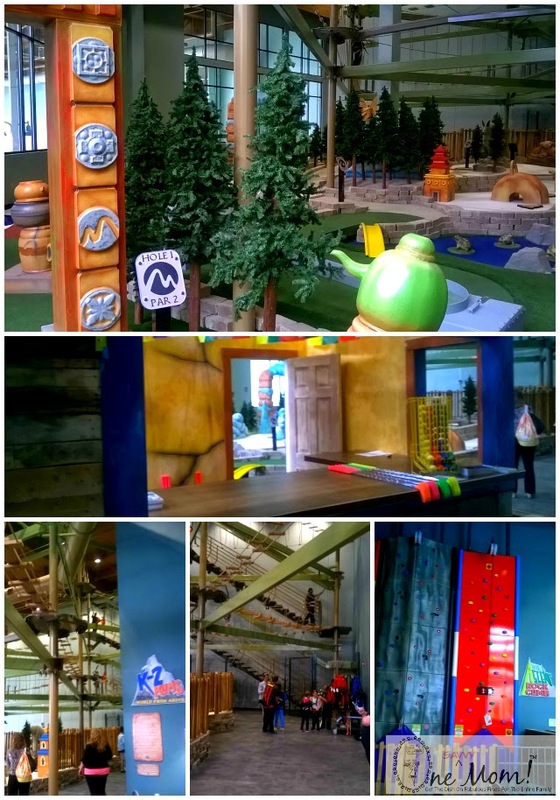 We're loving everything about the newest additions to Camelback Mountain, and we're sure your family will too! 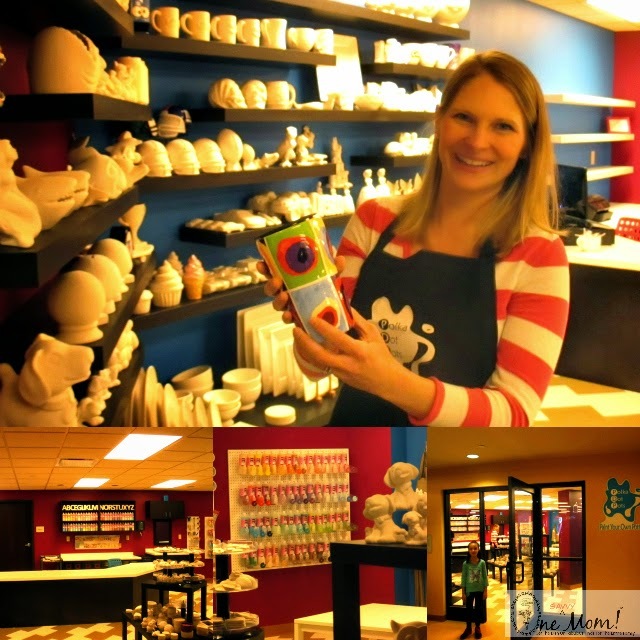 All of this fun is a just a short drive from points NYC, in the beautiful Pocono Mountains. Now, what are you waiting for? Head over to www.camelbackresort.com to find out more, and to book your stay! 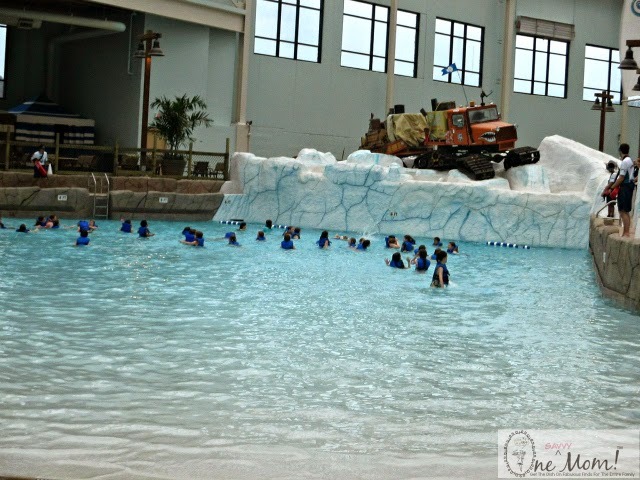 Be sure to inquire about their limited-time only Sneak Peek Day Passes to Aquatopia Indoor Waterpark! 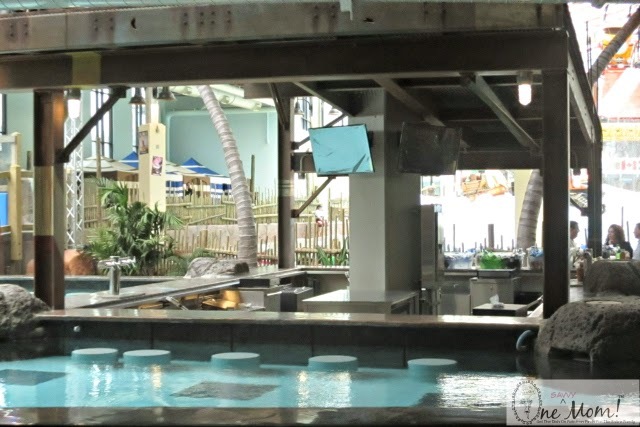 After the preview period (ending 6/14/15) Aquatopia will only be accessible to Camelback Resort guests; as a part of a hotel reservation OR when you show proof of purchase from the outdoor Camelbeach Waterpark, Camelback Mountain Adventures, or a winter lift pass. ** Denotes that additional rates/fees may apply.